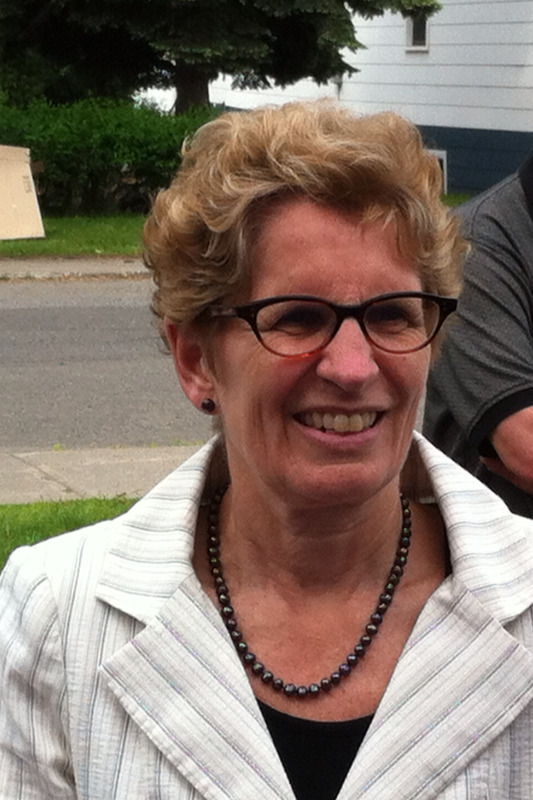 Premier Kathleen Wynne will be in the city this weekend. She'll be in the city on Sunday to launch her party's platform. Wynne will stay the night on Sunday to take part in the northern leader's debate on Monday.